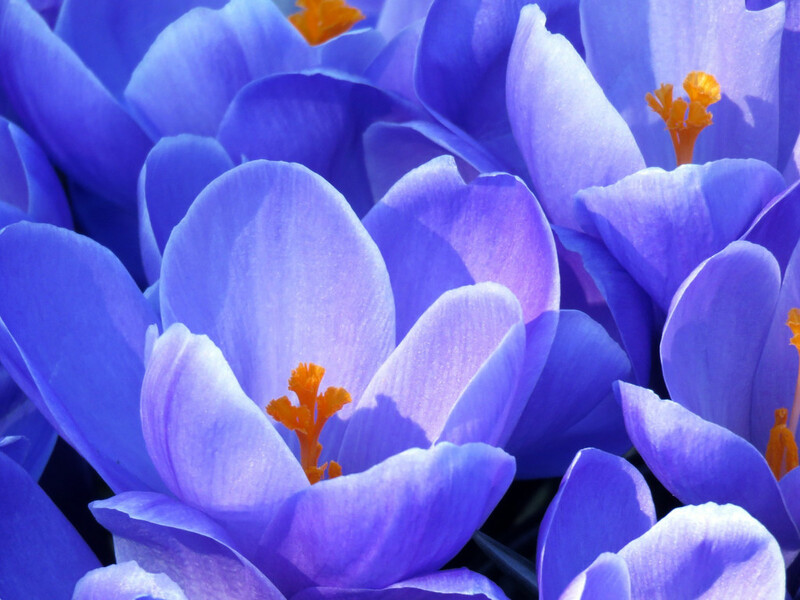 This closeup of crocuses was taken in my neighbor's garden a couple of days ago. Spring has officially arrived so there will be a plethora of flower shots :). Thanks for stopping by. Enjoy your day. Beautiful close up shot and looks like spring is in the air. I'm not seeing much here yet. This is such a stunning and cheerful flower shot. I love it! Ahhh, just everything about this is beautiful! Awesome close up and love the colour! I love how you have filled the frame with these gorgeous flowers. My favorite time of year! Beautiful flowers! Just stunning! Fav. Wow so beautiful! Superb close-up shot and focusing. Love the energy in this and that vibrant purple is beautiful.